Did you know there are questions breeders ask you when you inquire about a puppy for adoption. While they vary from breeder to breeder, many questions are almost standard requests for information. No, they are not trying to invade your privacy. Rather, they want to know something about you. If you will be adopting a puppy from a breeder, prepare to provide some information about yourself. Some breeders are more particular than others are. Some have rules that are hard to break such as selling a tiny dog to a family with little children or insisting on a spay/neuter contract. Some breeders do not ask questions at all. Most concerned breeders, though, are particular about where their puppies go, so they are likely to want some information from you. As a breeder, I worry about the puppies I raise. I want them to find good homes where their owners will cherish them for their entire life. While I can’t be 100% sure this will happen, I can increase the odds of finding perfect homes for my babies using several important questions. I don’t believe I am alone when I say that I ask perspective dog owners as many questions as I answer. Breeders ask many different questions to potential buyers. Do not take offense at the questions. 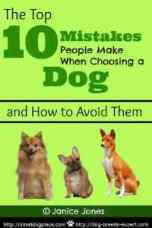 They are not meant to suggest that you would not make a good puppy owner. Rather, most conscientious breeders know their puppies well and can guide you towards a puppy that can best meet your needs and living situation. Some of the questions breeders ask you help determine whether they even have the right puppy for you. To avoid a barrage of questions, consider telling the breeder about yourself and why you are looking for a puppy before she/he asks. This shows the breeder that you are a conscientious buyer who has done some preliminary research. Do you have other pets in your home currently? How many, and what breeds. Have you thought about how you would introduce a new puppy into your home? Have you ever owned a dog of this breed? What made you choose this breed? If the buyer recently lost a beloved pet, do you think you are ready to take on another dog? Have you had a chance to read any books or magazines about this breed? 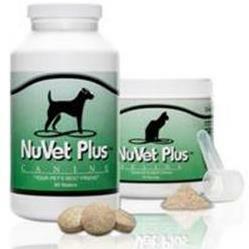 Are you familiar with the grooming needs, etc? Were you interested in a girl or a boy, or does it matter? Are their children living in the home? Their ages? Have they had experience around dogs before? Where the puppy would be living? A Home, Apartment; Own or Rent? Do you have a small area for the puppy to stay until she is house trained? If the potential buyer rents, are you allowed to own pets? If a home, is it fenced or would you be walking the dog on a leash? Do you work outside the home? For how long would the puppy be home alone? Would there be anyone to let the puppy out at noontime? Have you checked out the costs of veterinary visits and grooming in your area? What about dog licensing? Have you thought about training? Will you be doing it yourself or will you enroll in a puppy class? Do you have any more questions for me about the puppy or the breed? Have a list of questions handy to ask the breeder. 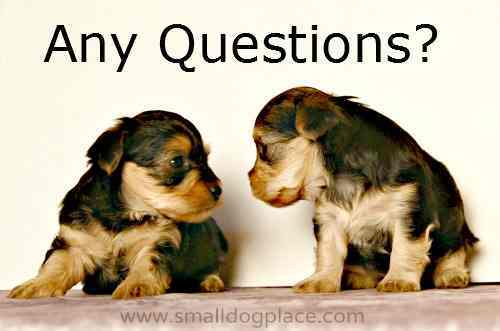 If you need help, please read our article on questions you should ask a breeder. By asking and answering questions, you should be able to get a good feel as to whether you can trust the breeder and would like to purchase one of her puppies. Remember, there are different types of dog breeders, and it is likely that a reputable breeder will be the one asking the most questions.